It has long been known that liberals like to twist facts and skew data to support their agenda. But how far are they willing to go in order to convince the world of their façade when it comes to confusion with one’s identity? The answer is a horrifying. Logic, reason, and empirical evidence are laughed at when it goes against what they want to be true. Brown University published an article in PLoS ONE, the Public Library of Science peer reviewed journal, that proved that adolescents suddenly became transgender mainly due to peer and societal influence. Heading up the research is Brown University’s very own Dr. Lisa Littman, a physician and researcher. To the dismay of many of a sound mind, Brown University removed support of the article and issued multiple apologies for the article being submitted in the first place. This is beyond nonsensical! The article was reviewed by other academic scholars before publishing, as well as having to go through the rigorous review by the publishing institution. Dr. Littman tweeted about the article being removed for the mere and appalling reason that a bunch of trans-genders had a hissy fit. Unfortunately, this is not the first time, nor the last time that sound reason is going to be rocked by the squeaky wheel that is the left. The tweet was later removed after complaints from the LGBT community began pouring in. On September 5th, Brown University wrote a more detailed response on their website explaining their “reason” for removing support of the article. Oy, @BrownUniversity, is there a *valid* reason you cowardly removed reference to @LisaLllittman‘s seminal paper on #ROGD? One more university crossed off the list for any of my children. Littman herself received countless verbal assaults for “suggesting” that transgenders are not born that way, and that they would claim to be transgender simply because of peer-pressure, reports The National Post. However, it should also be noted that many experts in the field of gender dysphoria applauded Littman’s findings. Reality check to all those in opposition to the study, these are not Littman’s personal opinions, but empirically proven factors. 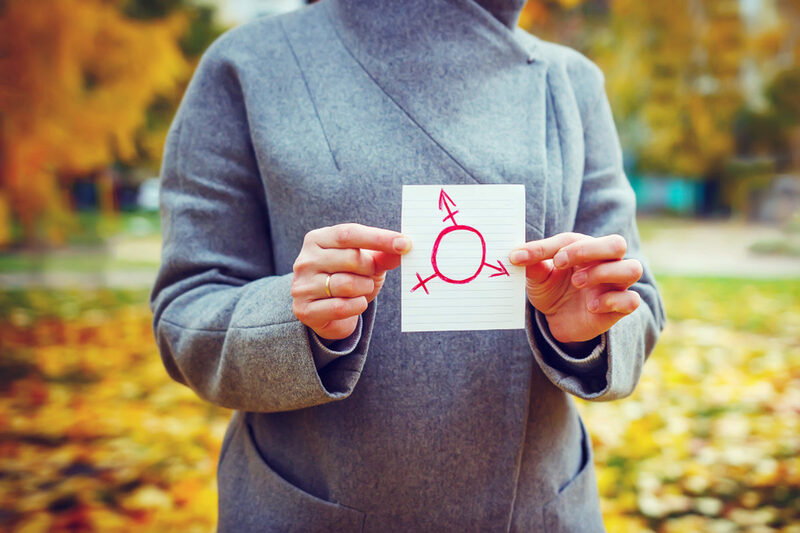 These findings seem to indicate what many from outside the bubble of confusion have suspected in that gender dysphoria is a societal trend with dangerous repercussions. It is extremely sad for the parents of these confused young people to see their children go through these trials, denying everything they had known, because of peer-pressure. Then to have strangers in society, who have no interest in your child’s life, but only in the spread of damaging ideals, speak publicly against these findings is awful. The research conducted by Littman is probably a first of its kind because researchers don’t want to put in the time just to have their efforts squashed by liberal media and liberal bullies. In the future the truths surrounding the LGBT community will become self-evident, and then it will be difficult for society to deny the damages. Please let us know in the comments section what you think about Brown University going back on their support for Littman’s article.